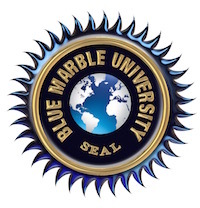 If you are in the USA, Blue Marble University offers doctoral programs for you. We offer a nice selection of affordable and scholarly online doctoral degrees, and combination Bachelors and Doctoral degrees to US students. 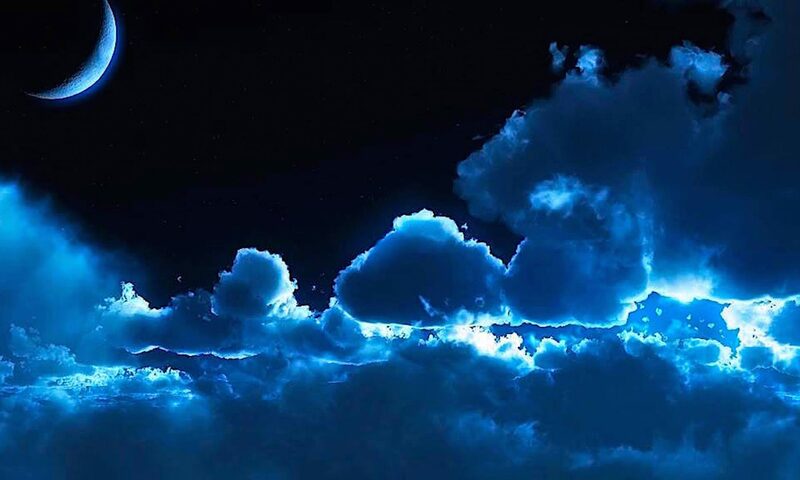 Our doctoral degree programs include Medicine, Stem Cell Biology, Biomedical Engineering, Industrial Technology, Chemical Engineering, Petroleum Engineering, Education Technology, Law, Computer Science, Business Science, and several programs in Humanities. We even offer a Dissertation-only PhD which can be obtained in any field of endeavor. And coming soon, our newest doctoral program: Doctor of Naturopathic Medicine. 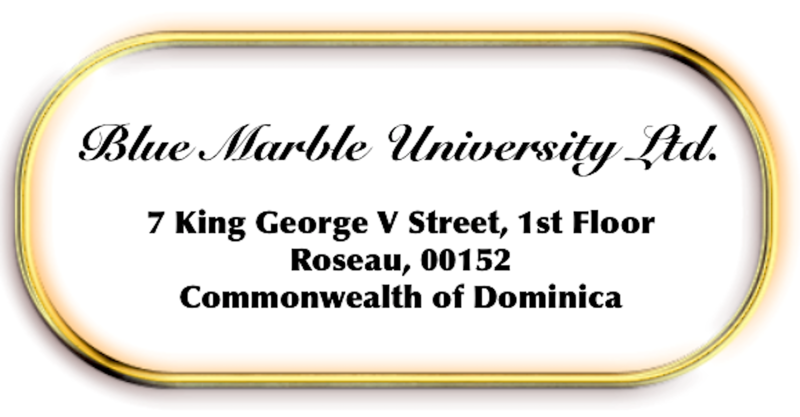 We are incorporated and based in the Commonwealth of Dominica, and therefore we are an international educational institution offering programs to students worldwide, including in the United States. As a virtual university offering distance learning programs, we have no campus buildings, and therefore our tuition fees are much much lower than anywhere else because our course content is delivered over the internet to you via computer technology. And unlike most other institutions charging the same for online courses as for on campus studies, we pass the savings on to you with tuition for all programs at $2,950 per year! We Know Distance Education and We Do It Well! !